All Trap Music 2 has curated an even bigger, bolder and heavier follow-up collection boasting 33 tracks from artists such as Major Lazer to Massappeals, Baauer to Buku, Diplo and beyond. The impact trap has had on electronic music in 2013 has been impressive. From number one singles to regular crowds of over 100,000, the stripped back genre made on battered, bruised Roland 808s in Atlanta and America’s South has shot from ghetto to festival stages worldwide. 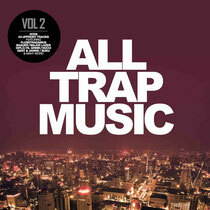 UK-based All Trap Music was one of the first brands to embrace and showcase this fusion. Less than 18 months since the channel’s inception they’ve amassed over 270,000 subscribers, enjoyed over 29 million upload views and held parties across the globe from Miami to Manchester. In March 2013 they released their inaugural compilation album showcasing the genre’s hottest prospects. 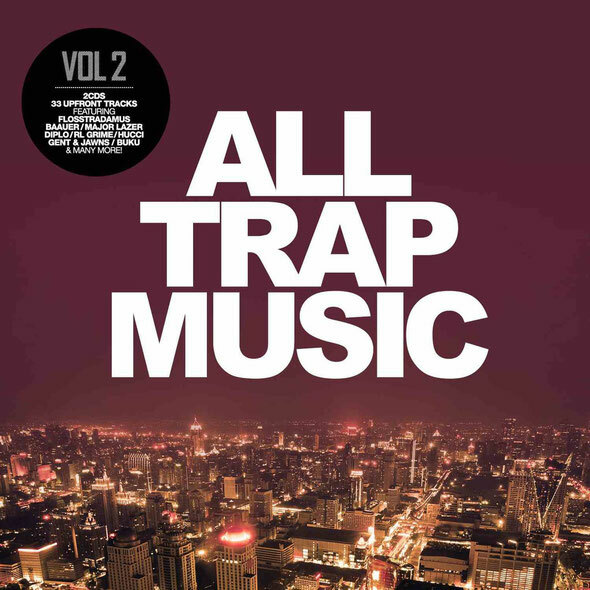 Hosting cuts from the likes of Baauer, Flosstradamus, Buku, Danny Brown, UZ and RL Grime, All Trap Music went on to become the world’s biggest selling trap album. It’s out November 17.